We never thought we'd say it, but after a seriously steaming hot summer, the MyDomaine team is desperate for a cool change. The thought of warm wooly throws and cozy candlelit nights has us all falling for the new season ahead. 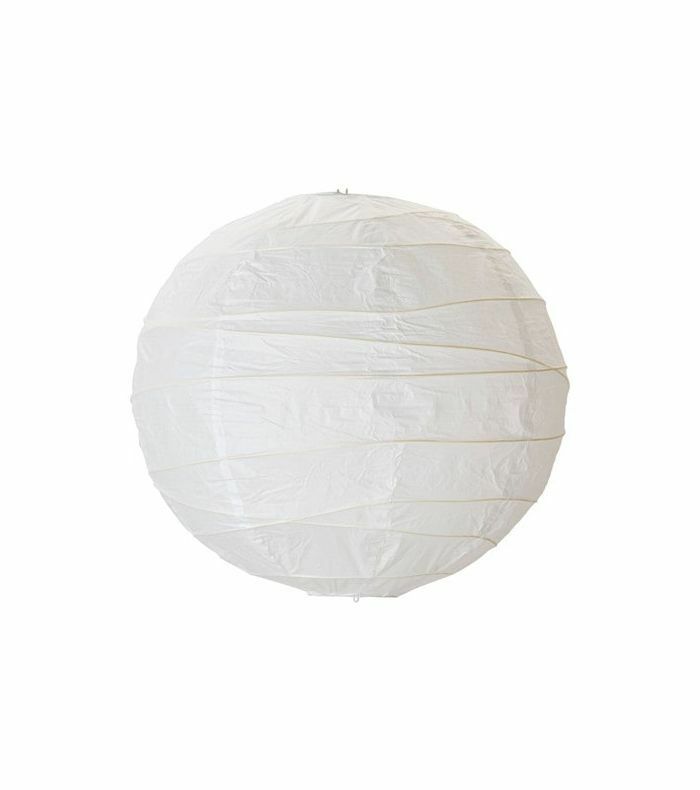 And to help cast a warm glow on a moodier season, there's one iconic décor trend all the cool girls are buying up: the paper lantern. It's part of the NYC décor capsule. The original creator of these handmade paper light sculptures was Isamu Noguchi in 1951, and they've been revered (and copied) ever since. Our home décor editor signaled a resurgence in her fall/winter 2018 trend report, but we've been tracking its rise for a while now. 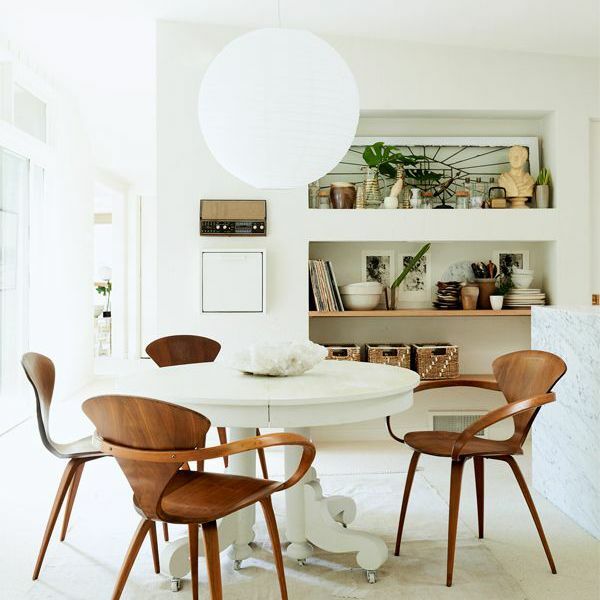 Interior designer and HGTV star Leanne Ford has featured the classic lighting in several homes, including in the dining room of this midcentury modern oasis and as an art installation for the indoor pool of this Pittsburgh home. But we're now seeing new fabric iterations of the trend in lovely pastel colors and oval shapes. Get ready for more. Besides, after exposed bulbs exploded in popularity with the industrial design boom (sorry, Edison, you're out), we're more than ready for a change. 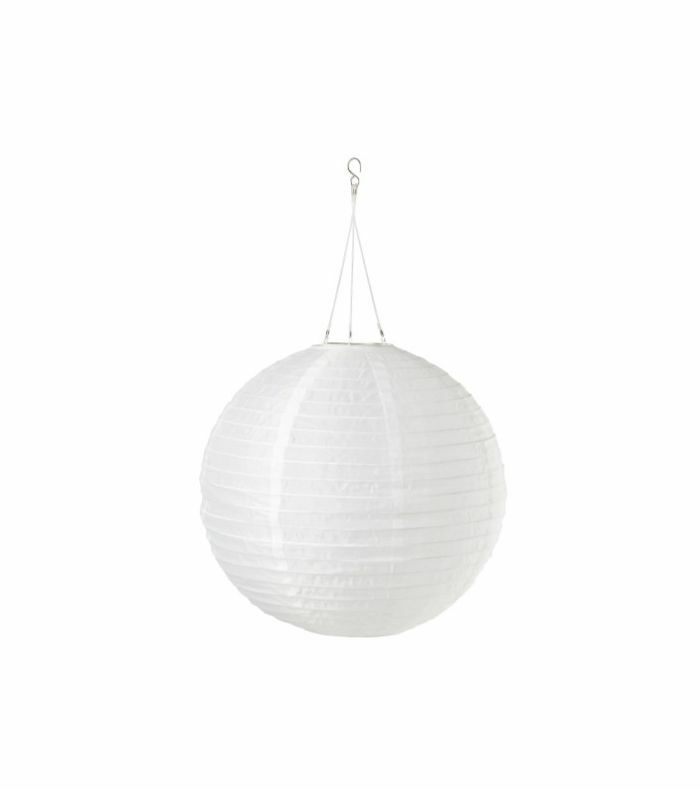 So take your pick from some of our favorites below, including a $5 bargain from IKEA. This has all the texture and design you'd want for just $5. The price and quality can't be beat. 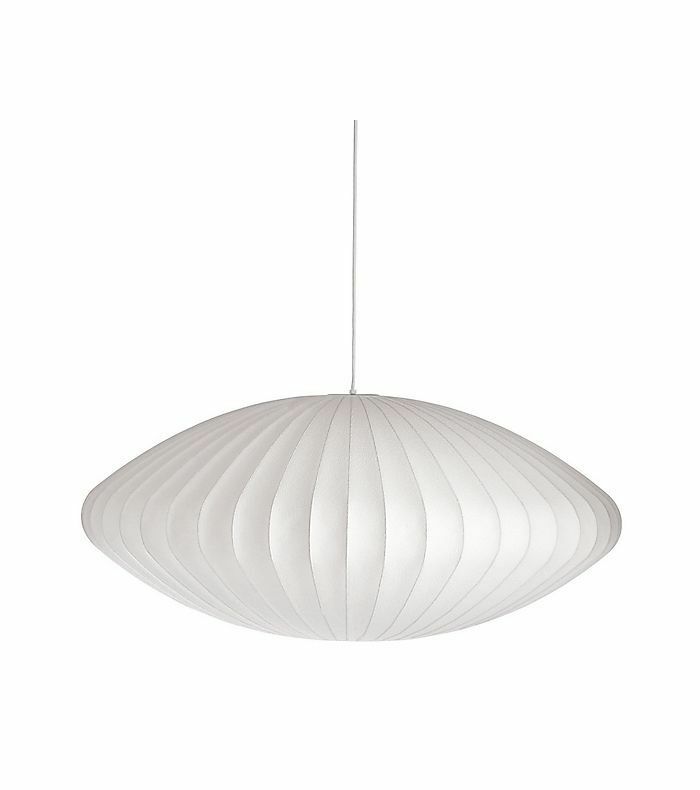 If you want a pendant lamp with a little more flare, this classic beauty will take you there. 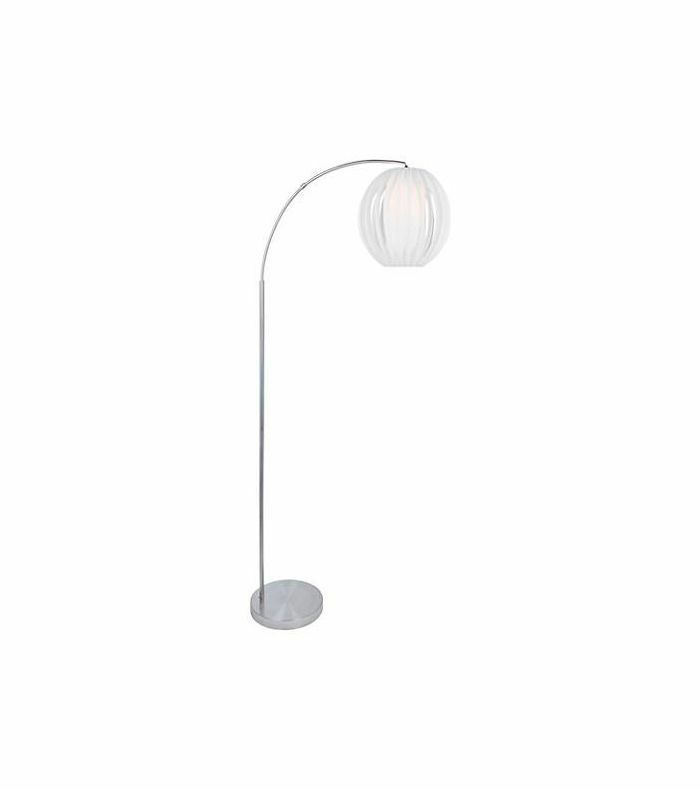 For those who are renting and can't install a pendant lamp or just want to light up a dark corner with a soft glow, then this floor lamp will do the trick. It's also powered by LED, so it's energy efficient too. 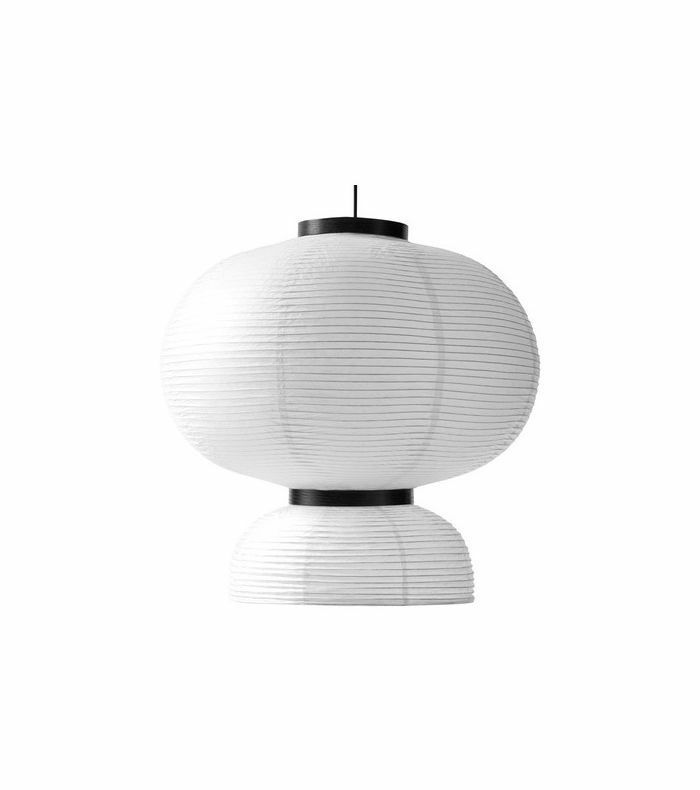 This combination of the iconic arc shape with the paper lantern pendant is too pretty for words. 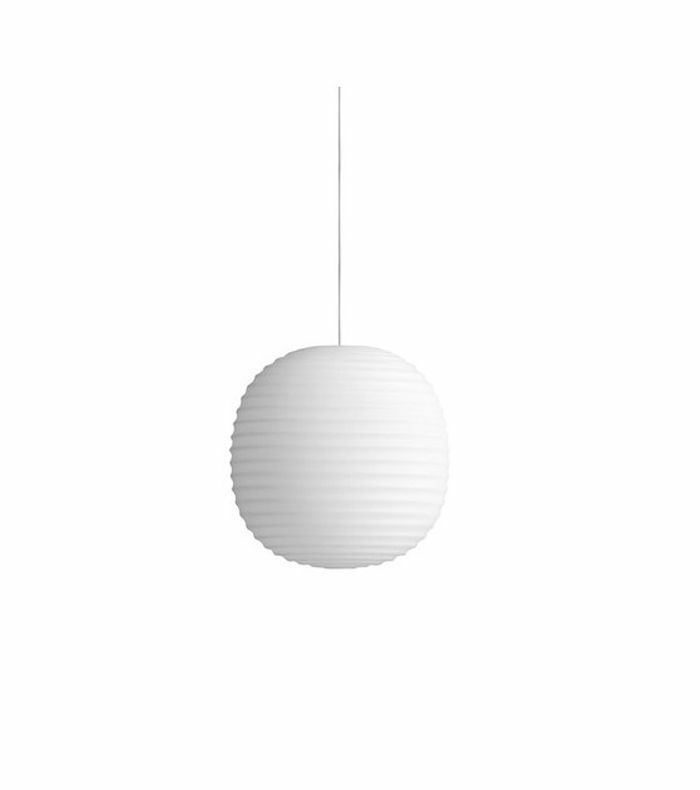 The shape is slightly more squashed and the paper has small holes that really play with the light when it's switched on. It's just as pretty on as it is off. 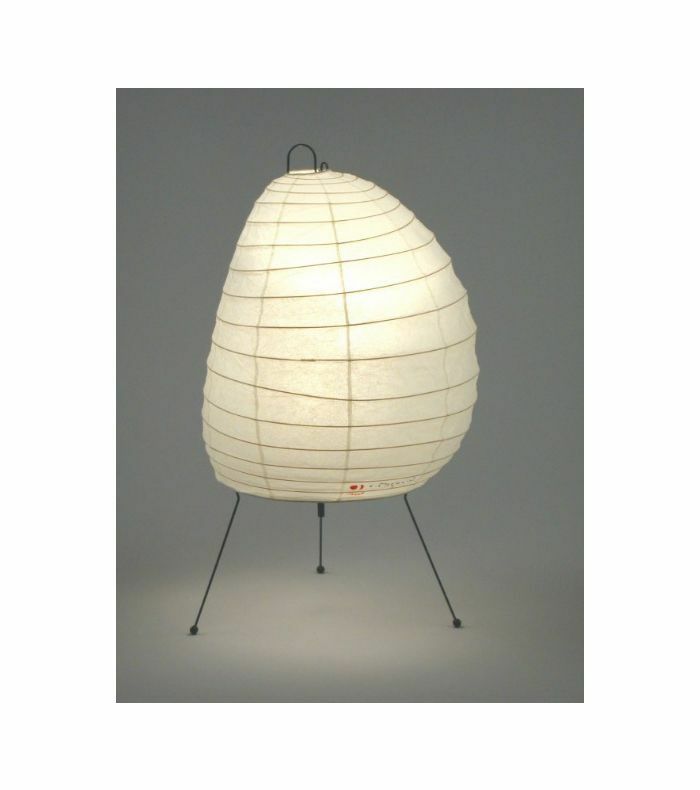 George Nelson is another famous designer who created a paper-like fabric for his sculptural lantern lights. 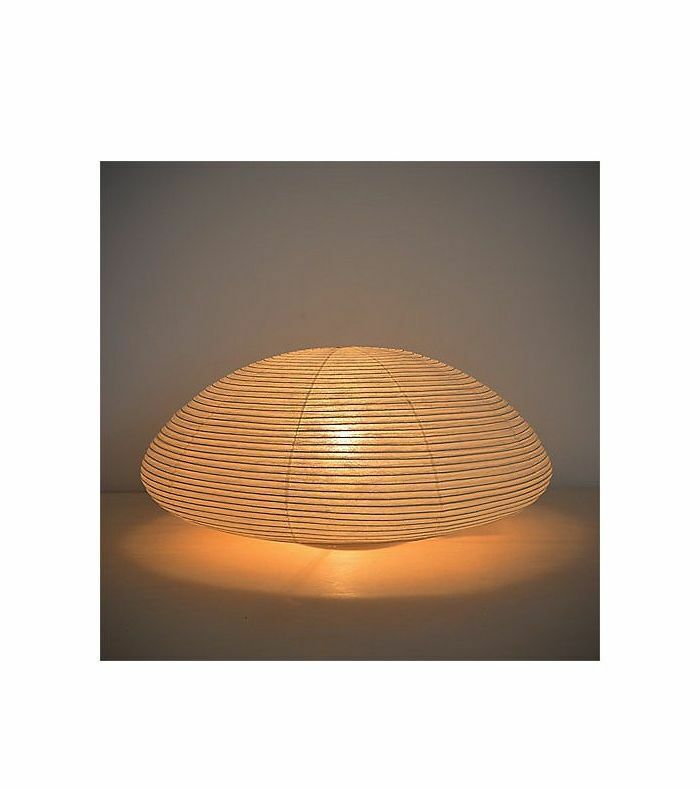 According to Design Within Reach, his first Bubble Lamp in 1952 was created by "spinning a skeleton of steel wires on a turntable and shooting it with translucent plastic until it was covered in a smooth, washable film." 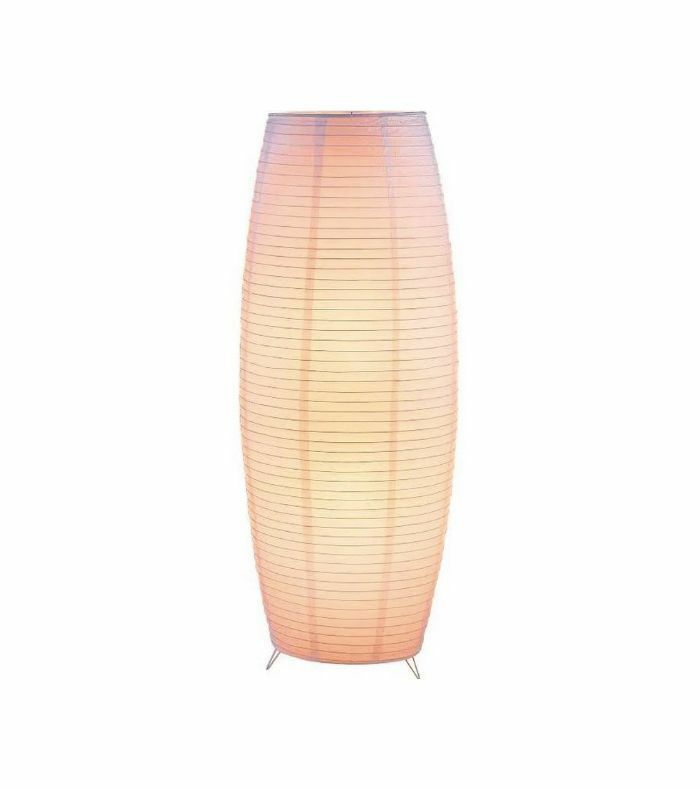 Who can resist the soft glow of this pretty floor lantern? 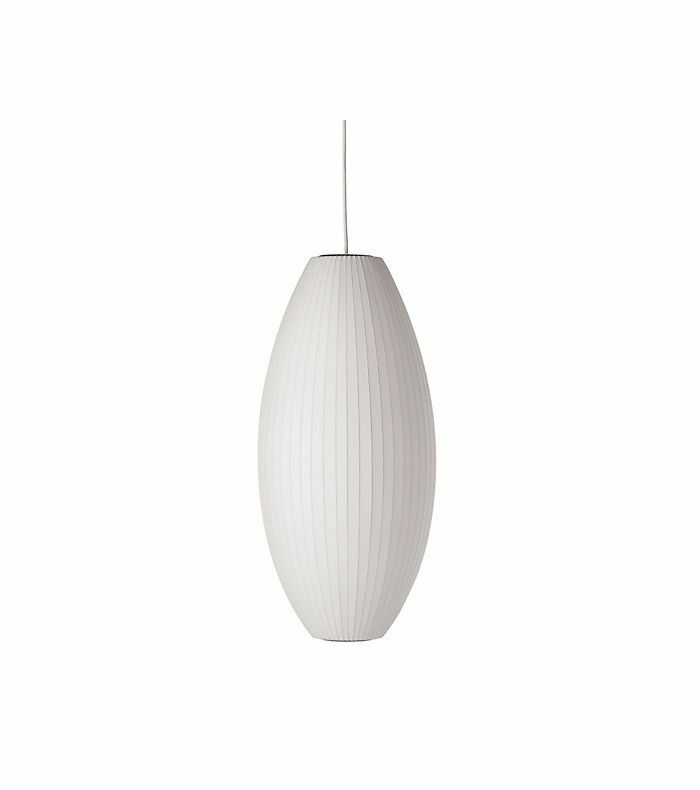 If you're not a fan of the round shape, opt for a cigar-shaped pendant like this. They look good when hung in pairs or triplets. 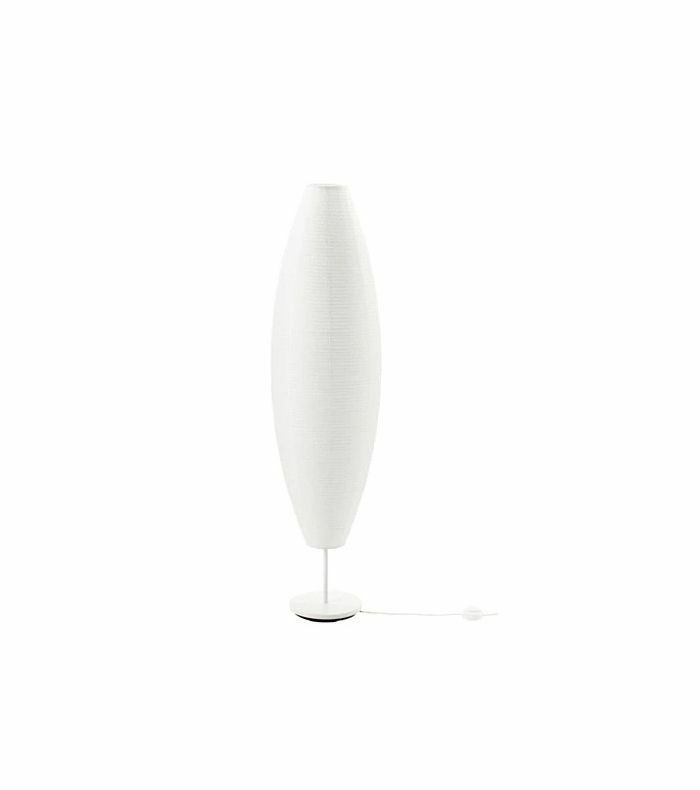 If you're after something out of the ordinary, the original Akari light sculptures are pretty accents on a side table or console. 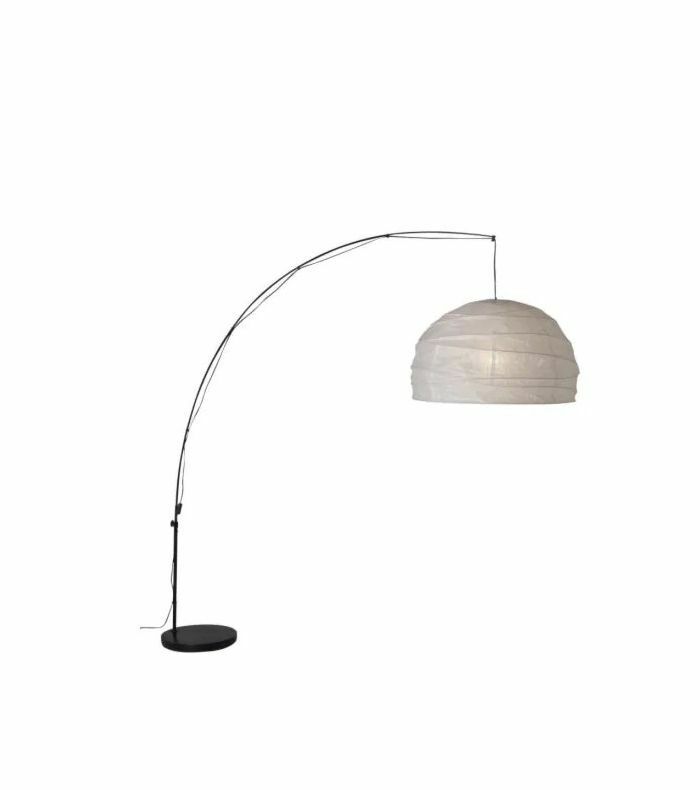 We love the pretty arched shape of this minimal floor lamp style. 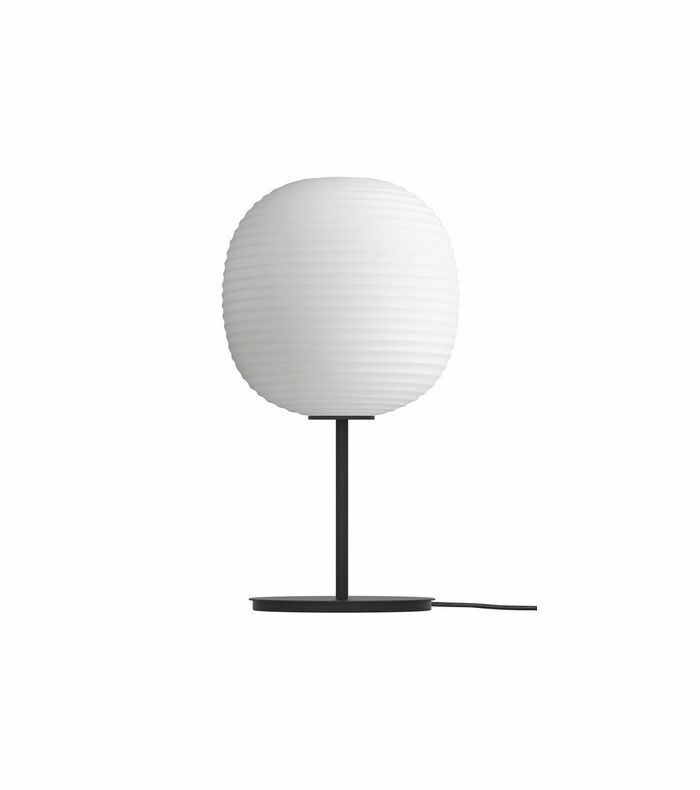 We can't resist a light that doubles as an art installation. 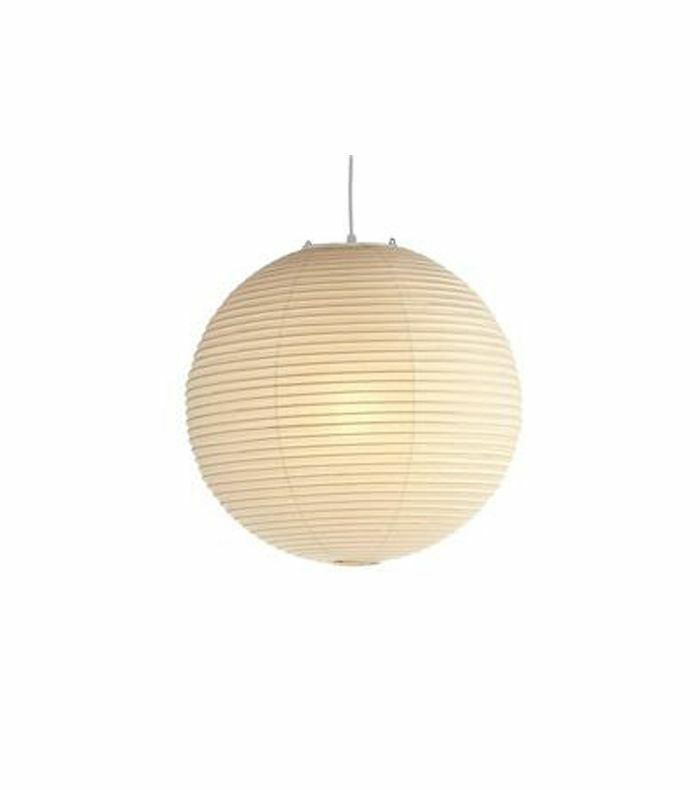 If you prefer something petite in size, then Anderson & Voll has several sizes to suit your space. 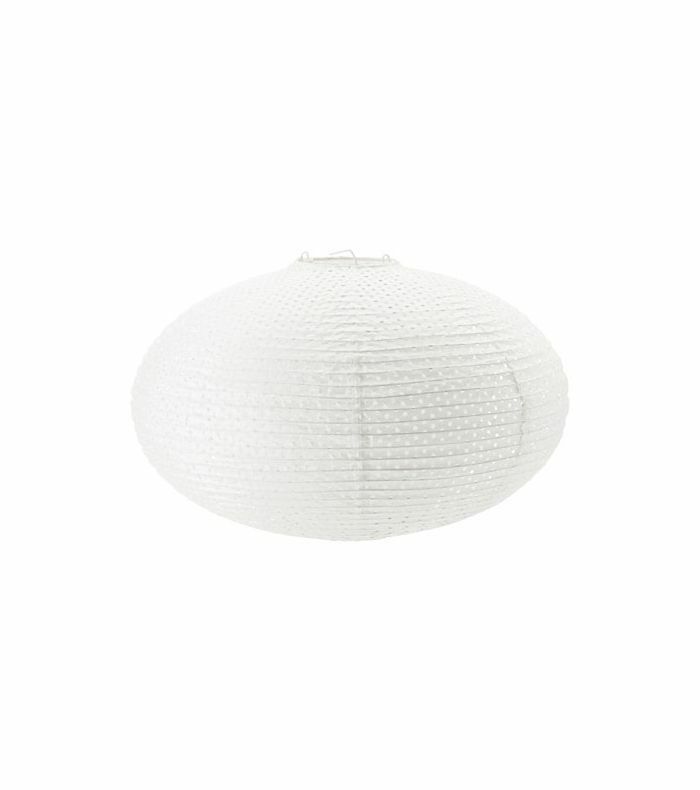 This one is the smallest of the collection and it's perfect for a studio apartment. 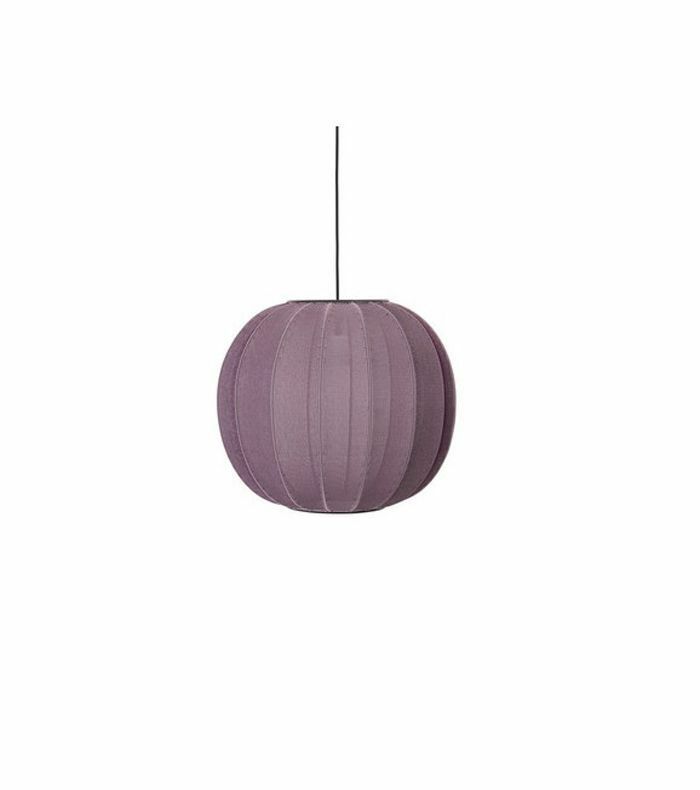 If you're looking to brighten up your space, then opt for a mauve hue. For a modern twist, opt for these stunning designs by Jaime Hayon with a stained oak trim. 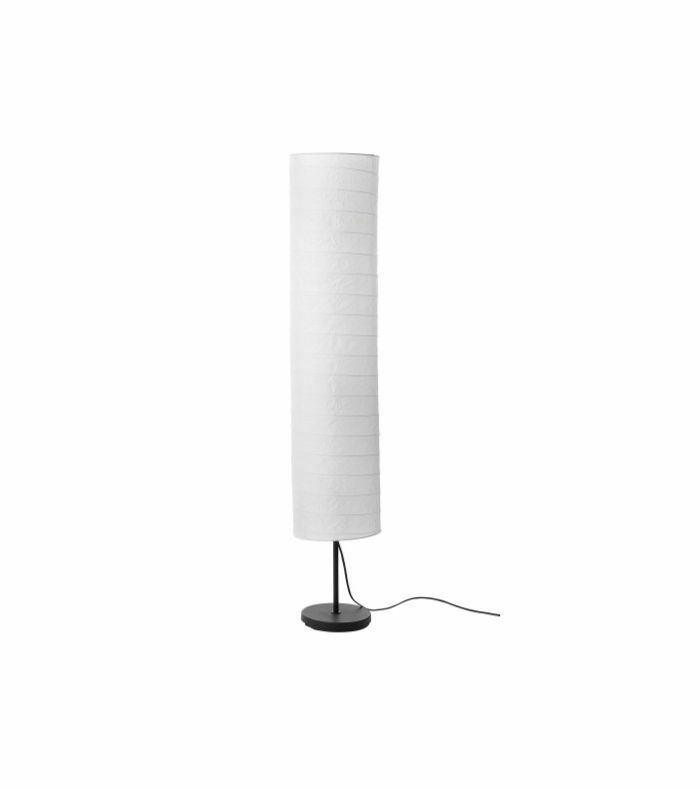 For a simplistic take on the paper lantern, opt for this sleek table lamp. We saved the best to last. 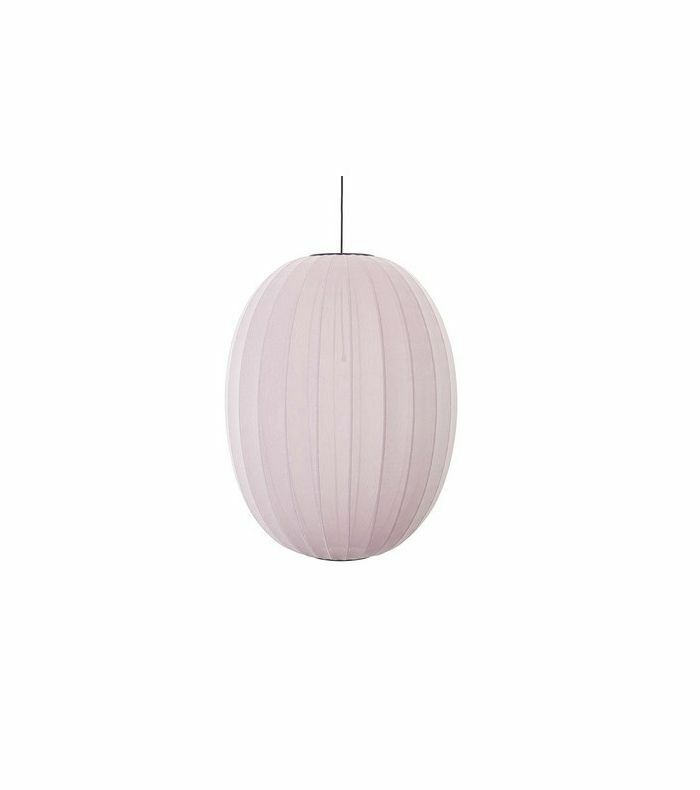 This soft pink lantern is seriously dreamy. For more design ideas and inspiration, subscribe to the MyDomaine newsletter.